Download Am I the Princess or the Frog? (Dear Dumb Diary, #3) free pdf ebook online. Am I the Princess or the Frog? (Dear Dumb Diary, #3) is a book by Jim Benton on 1-1-2005. 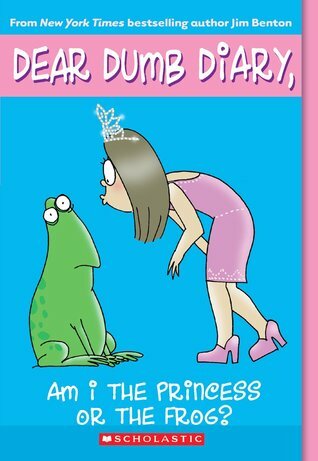 Enjoy reading book with 5384 readers by starting download or read online Am I the Princess or the Frog? (Dear Dumb Diary, #3).